Today MINI takes the wraps off technology that debuted as a concept this past fall in Frankfurt. However here we see the final version which will make its debut in the Countryman later this year. We expect the R56 to get this upgrade in time for its 2011 refresh. World-first in-car entertainment solution with unique-to-MINI technology integrating into the Apple iPhone. World debut of in-car web radio; unique possibilities for customisation and integration of additional functions. Data exchange capabilities, allowing a huge range of infotainment, navigation and communication functions to be used on board the vehicle. MINI Connected brings enhanced user functionality and customisation to the MINI-exclusive Mission Control function. Safe, convenient, intuitive control of all functions via the MINI operating system. Updated: Well have much more on MINI Connected tomorrow. Official Release: MINI has chosen the 2010 Geneva International Motor Show to launch an all-new, world-first in-car entertainment solution: MINI Connected. 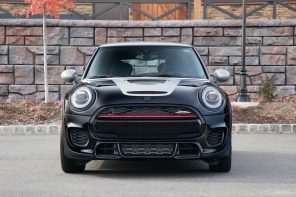 Through intelligent connectivity between the driver, his MINI and the outside world, MINI Connected offers new options for further enhancing the hallmark driving fun associated with the brand. Some of these new possibilities will be presented in Geneva. 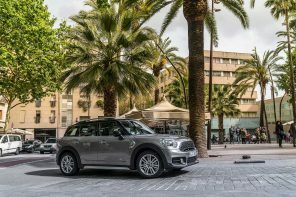 MINI Connected will be launched simultaneously with the MINI Countryman, as an optional specification. With MINI Connected, MINI is the worldâ€™s first carmaker to offer a newly developed USB interface whose unique functionality allows maximum integration of the iPhone into the in-car audio and infotainment system. This MINI-exclusive technology provides the basis for new and unprecedented integration of smartphone functions, taking the in-car integration of modern smartphone telecommunications, entertainment and online functions to a whole new level. The innovative iPhone interface provides robust data exchange capabilities, allowing a range of infotainment, navigation and communication functions to be used on board the vehicle. MINI Connected also allows functions to be enhanced or personalized to the driverâ€™s individual preferences. MINI Connected offers diversity and flexibility across a host of different functions, something new to the auto industry. 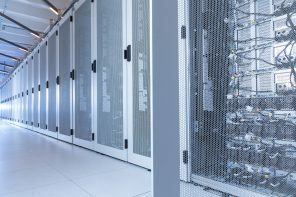 The technology is future-adaptable, and will guarantee customers instant access to future innovations in the fields of entertainment, communication, navigation and information. All of the functions integrated through MINI Connected, courtesy of the Apple iPhone, are activated and controlled using the vehicleâ€™s existing operating system. When the system is fitted with the optional MINI Visual Boost radio, the full range of MINI Connected functions can be used. The radioâ€™s high-resolution color display is integrated in the Center Speedo, and the center console-mounted MINI joystick provides convenient, simple and intuitive operation. The existing MINI operating structure allows drivers to select and activate any function with minimal distraction from the road, so the MINI Connected information and instructions follow the MINIâ€™s familiar display logic. The system can easily be customized; applications can be selected or deselected quickly and conveniently using the vehicle controls. World-first: the MINI Connected web radio function. 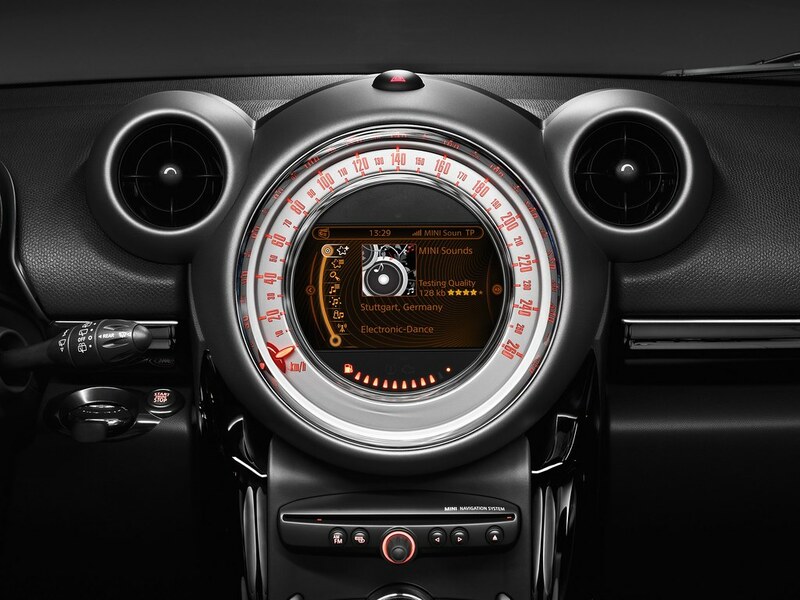 As an example of the new possibilities opened up by MINI Connected, the new web radio function will be demonstrated during the Geneva Auto Show. Once a MINI is linked to the outside world via MINI Connected, the driver has a choice of radio stations streamed to the vehicle from anywhere in the world, provided the station is available in the extensive station database. 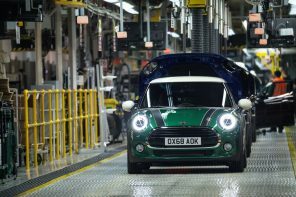 MINI is the worldâ€™s first carmaker to offer this type of function as a manufacturer-installed option on a production vehicle. Exclusive to MINI: Mission Control. MINI Connected also incorporates the Mission Control module, which made its debut in the MINI 50 Camden anniversary model. Mission Control evaluates a vast range of vehicle information, driving situations and vehicle environment-related signals to supply the driver with relevant commentary and instructions in customary MINI style. Mission Control gives the driver an even stronger sense of interacting directly with the vehicle, reinforcing the whole concept of the MINI as a car with character and personality. The vehicle-related signals are used to generate constantly changing, situation-dependent messages. The dialogue may take the form of safety and comfort-related advice, such as prompts to fasten a seatbelt or guidance on the air conditioning system; or it may provide information relating to the current driving situation and operating status (for example, outside temperatures or fuel tank level). The wide repertoire of messages, which marks a significant advance over previous systems, makes for a continually varied dialogue between the MINI and its driver, even in familiar and frequently recurring everyday driving situations. 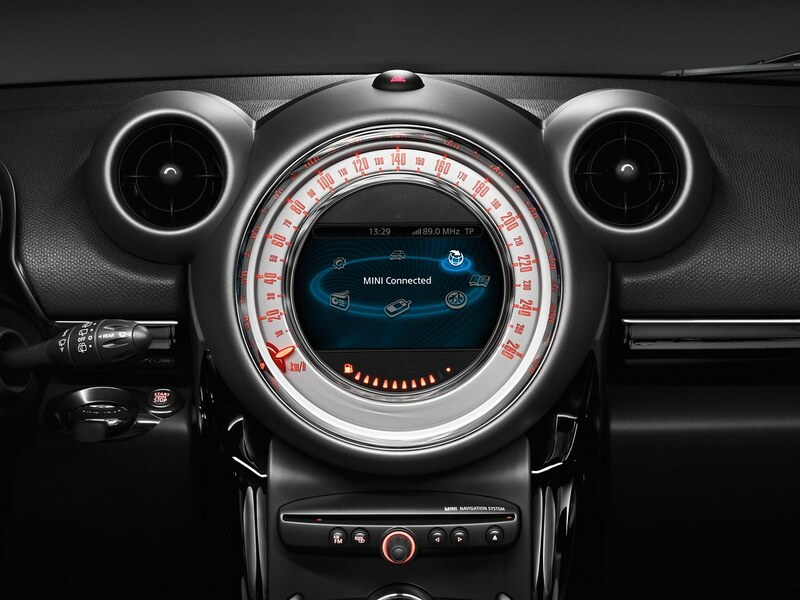 And thanks to MINI Connected, Mission Control now offers extensive functional enhancement and personalization options, such as a choice of language versions and driving modes. Ask MF: Who Makes the MINI HiFi Stereo?